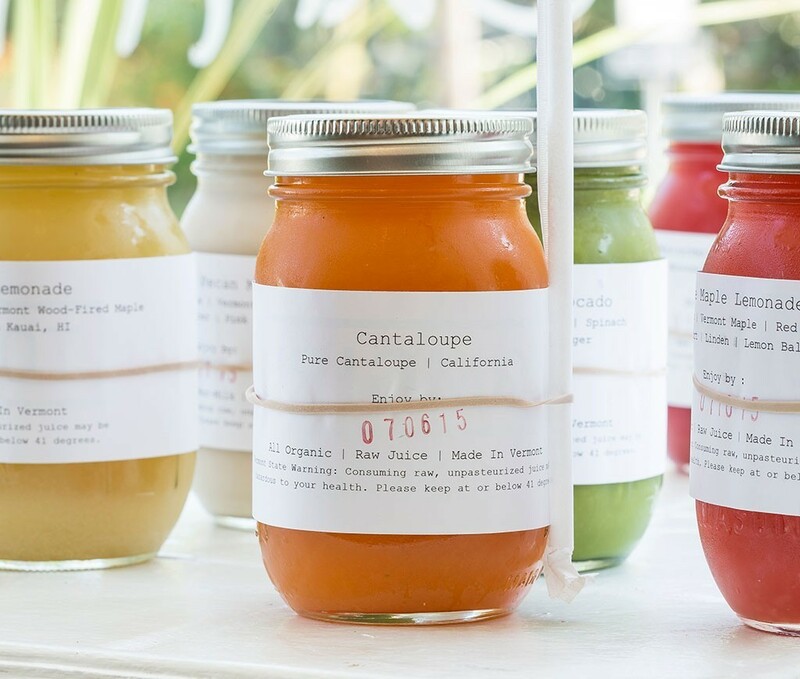 Tomgirl Juice Co. — In a sunny South End shop, happy juice makers cold-press local produce into raw, organic, seasonal sips — options include beet-apple-lime with cayenne. Get yours in a mason jar to go. 2018 Best smoothies/juices - Tomgirl Juice Co.
2016 Best smoothies/juices - Tomgirl Juice Co.
2015 Best smoothies/juices - Tomgirl Juice Co.